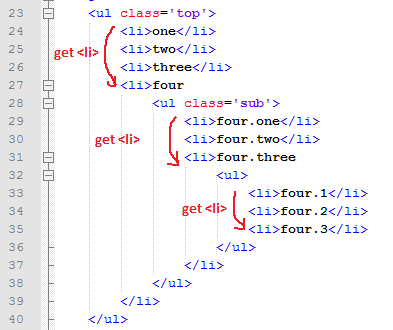 There are several way to find the HTML element using jquery. Below is example that most used for me. 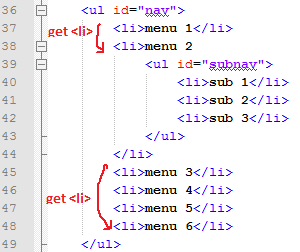 Question : How to find parent element where have ‘sub’ classname? 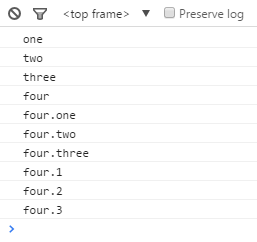 Question : How to find previous and next element of li, How? Apa itu modal bootstrap? belajar yuk!